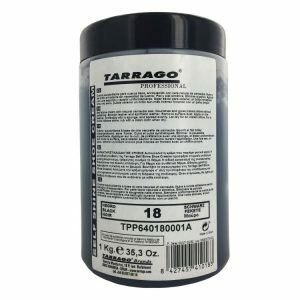 To turn light colors into dark colors. 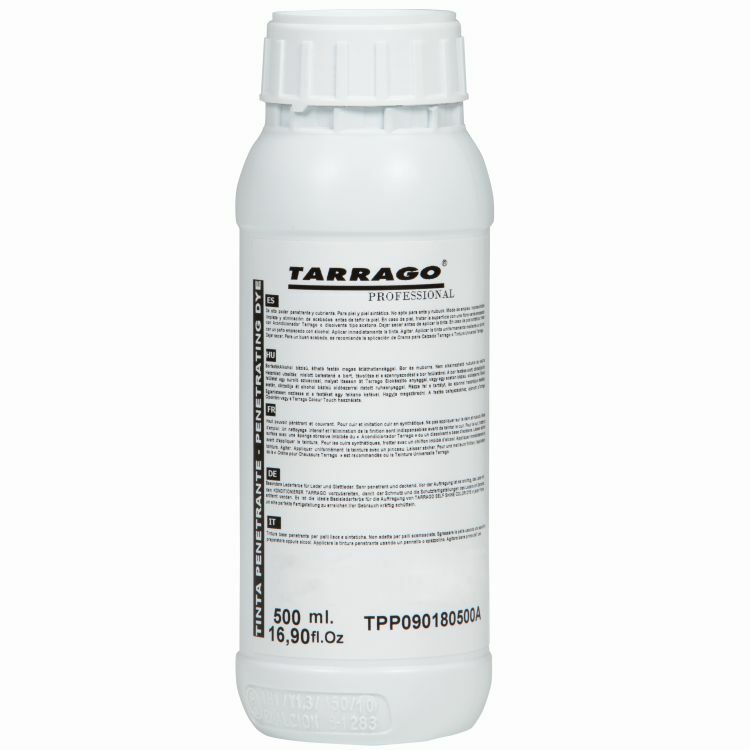 For smooth leather and synthetic leather. 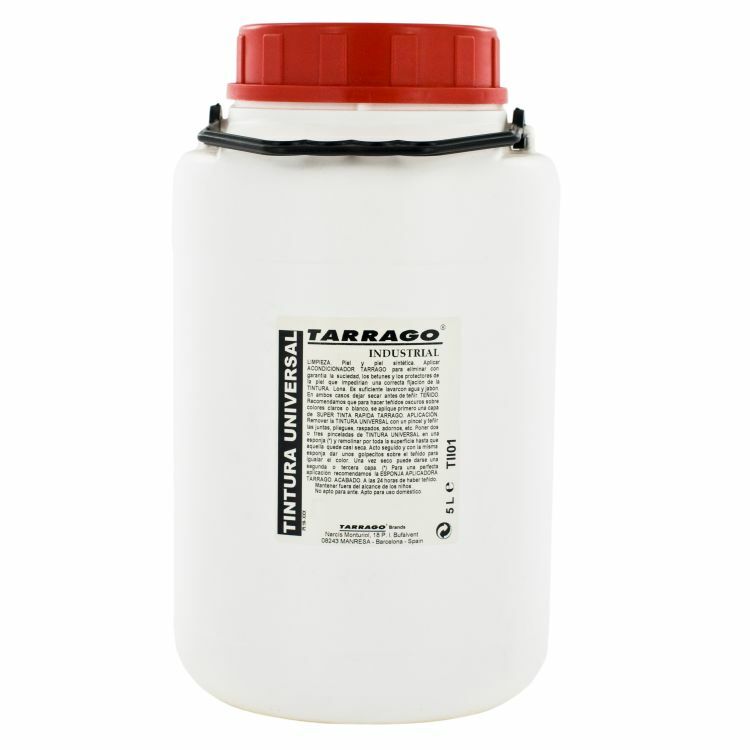 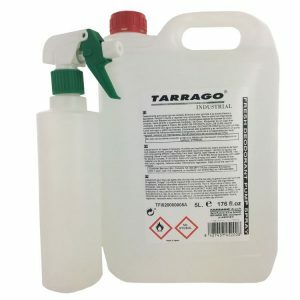 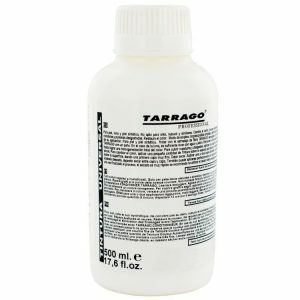 Tarrago Penetrating Dye is an alcohol-based dye with high covering power, specially formulated to dye and change the color of footwear and garments made of leather, synthetic leather and patent leather. Fast absorption and highly resistant to frictions, without leaving remains. 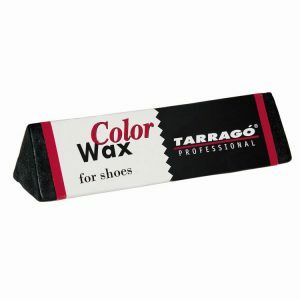 – Available colors: dark brown, navy and black. 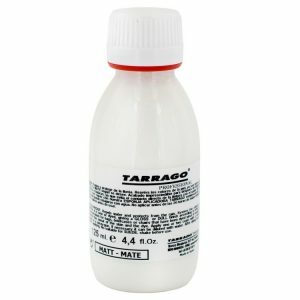 1 – Before dying, prepare the leather with TARRAGO CONDITIONER to eliminate all previously applied polishes and other protective finishes. 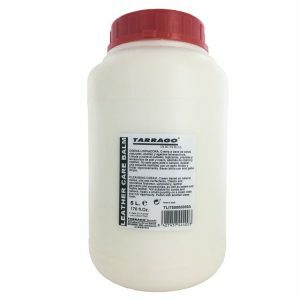 2 – Shake well before using. 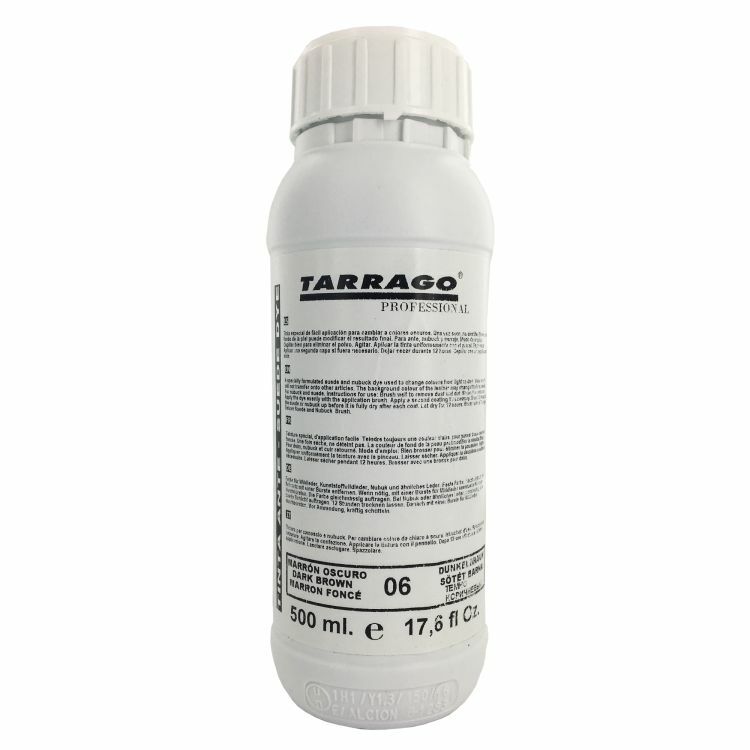 3 – Apply evenly with the enclosed paintbrush. 4 – Let it dry for 30 minutes. 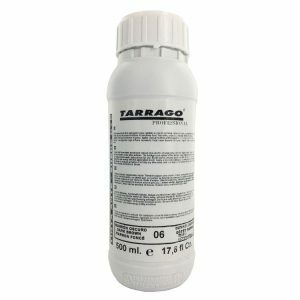 5 – If necessary, add a second coat. 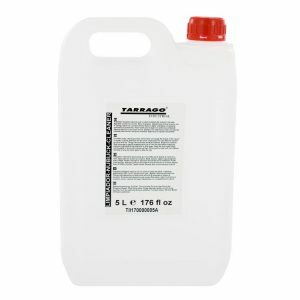 6 – Let dry 6 hours. 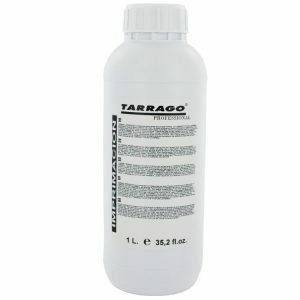 3 – Apply Tarrago Penetrating Dye evenly with the enclosed paintbrush. 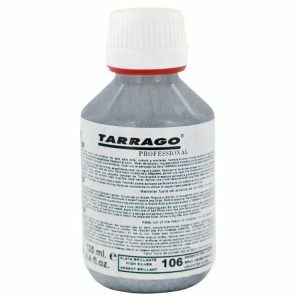 4 – If necessary, add a second coat. 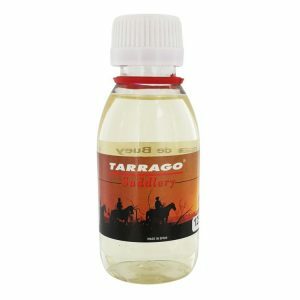 5 – Let dry 6 hours. 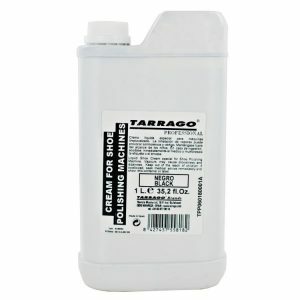 *We recommend to finish the process with Tarrago Shoe Cream or Tarrago Shoe Polish, for an optimal result. 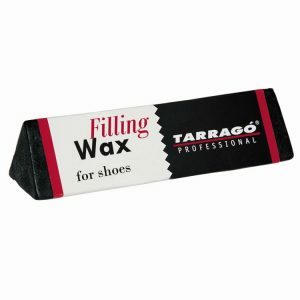 In Patent Leather, clean first only with Tarrago Patent Leather.